Shalom! 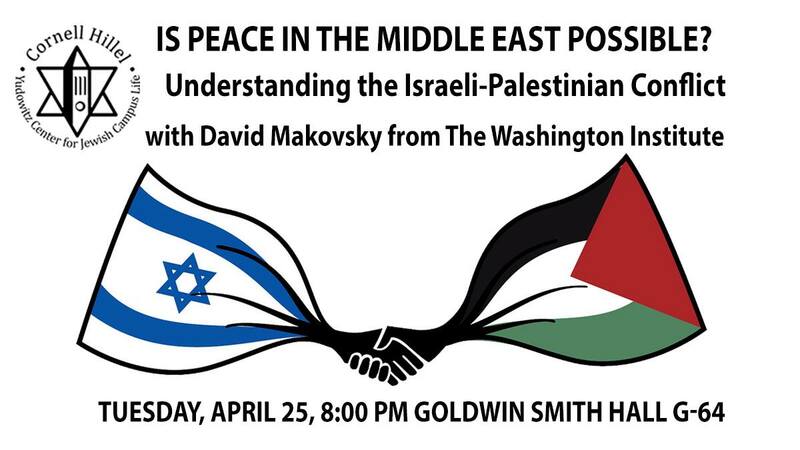 This week is Israel Week on campus, a week focused on highlighting Israel's achievements, culture, and strides towards peace. 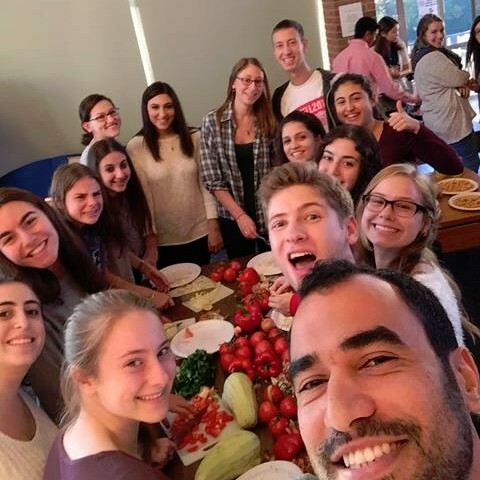 It's so important to raise awareness on campus about all the positive aspects of Israel, and to bring together the Jewish community through our joint support. 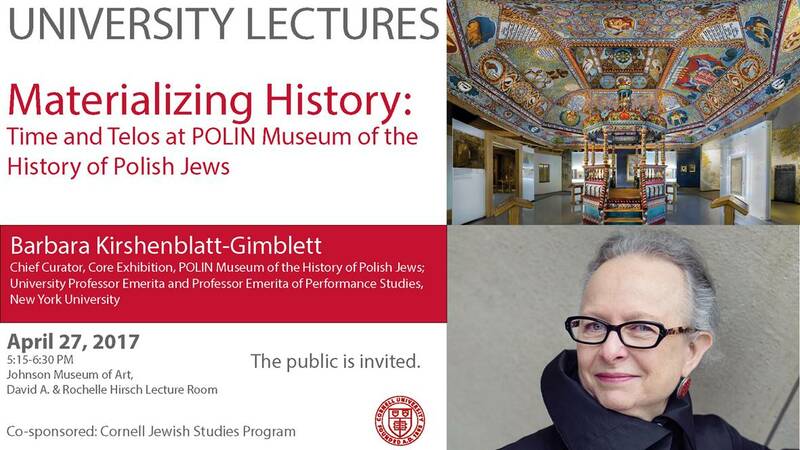 I'm looking forward to all the interesting speakers this week, and the Aroma Iced Coffee at Lilah Lavan! 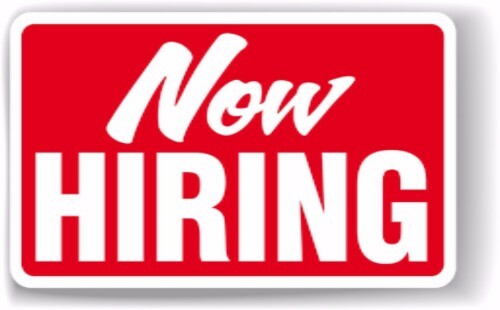 Applications are due by Sunday, April 30. A young African-Israeli Jewish soldier returns to Ethiopia to explore his roots, make peace with his past and embrace his future in Israel. 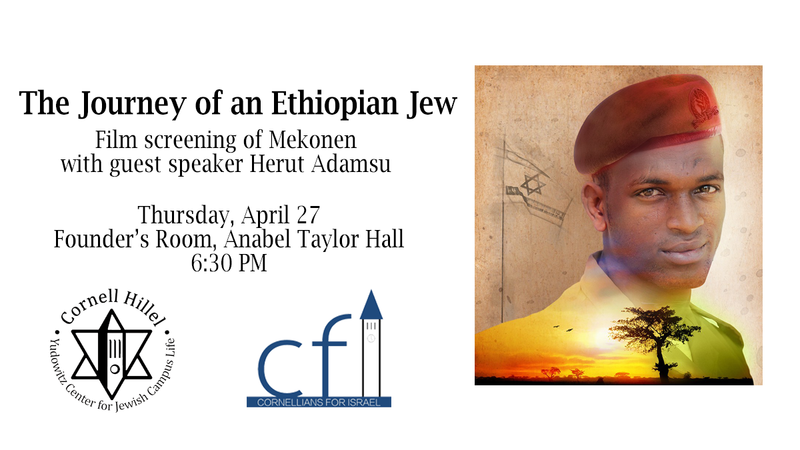 A short film about Mekonen will be followed by Herut Adamsu; an Ethiopian-Israeli who serves as an emissary of the Jewish Agency for Israel in U.S campuses. 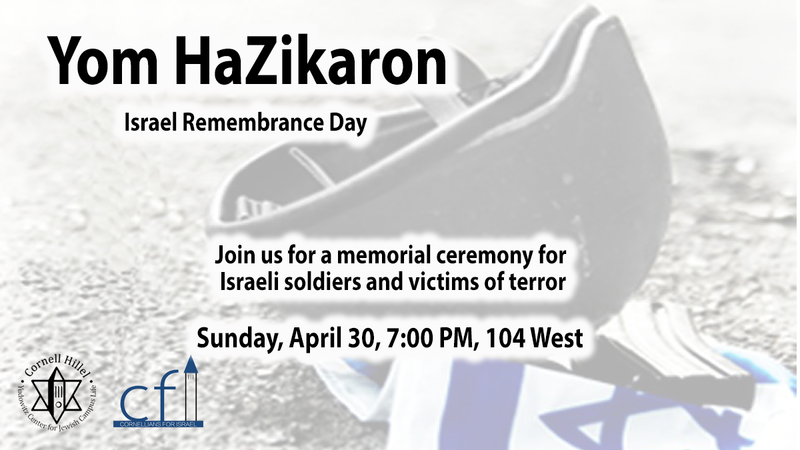 Yom Hazikaron, The Day of Remembrance for the Fallen Soldiers of Israel and Victims of Terrorism, occurs every year on the eve of Yom Haatzmaut, Israel Independence Day. 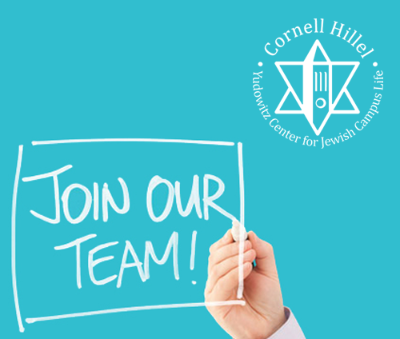 Join Cornell Hillel and CFI at 7:00 PM on April 30th at 104 West for a memorial service with poetry, music, video, and story to remember those who have perished throughout the history of the State of Israel. Ever wonder why we offer free programming? 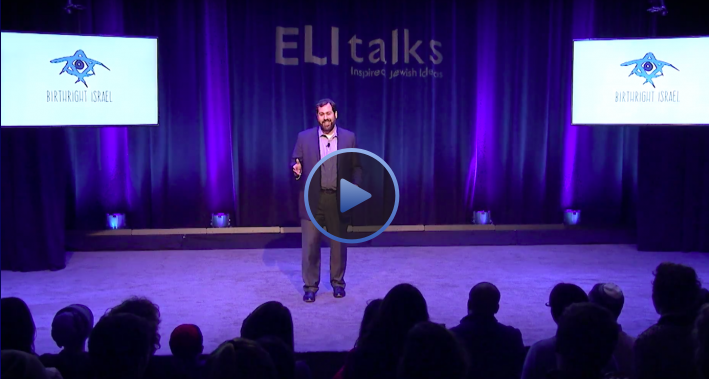 Our Executive Director Rabbi Ari Weiss recently gave an ELI Talk (Jewish Ted Talk) about the importance of gifts. 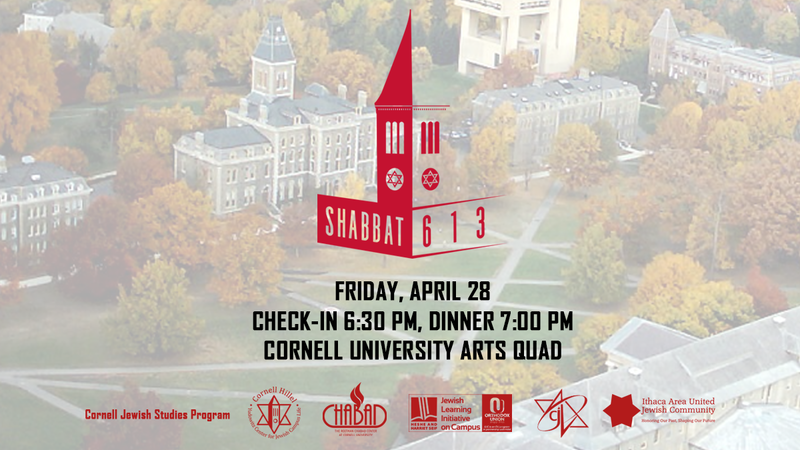 Join Cornell Hillel, The Center for Jewish Living at Cornell, Roitman Chabad Center at Cornell University, The Ithaca Area United Jewish Community, and the Jewish Studies Program on the Arts Quad for a special Shabbat dinner with 612 of your closest friends. 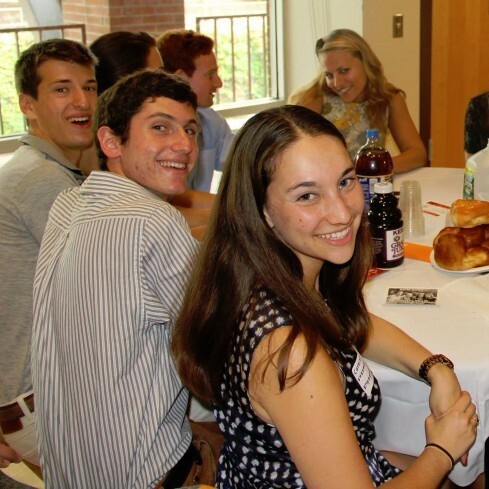 Dinner is free, but please sign up before Friday. Check-in begins at 6:30 PM and dinner begins at 7:00 PM. 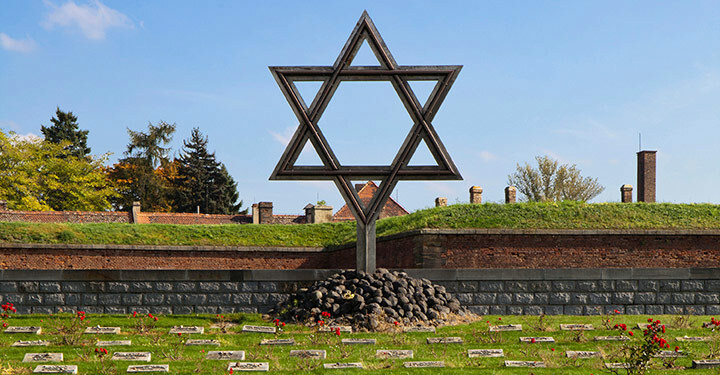 Rabbi Saul Berman, a leading Orthodox thinker who was active in both the Civil Rights and Soviet Jewry movements, will recount his experiences in March 1965 in Selma, Alabama. 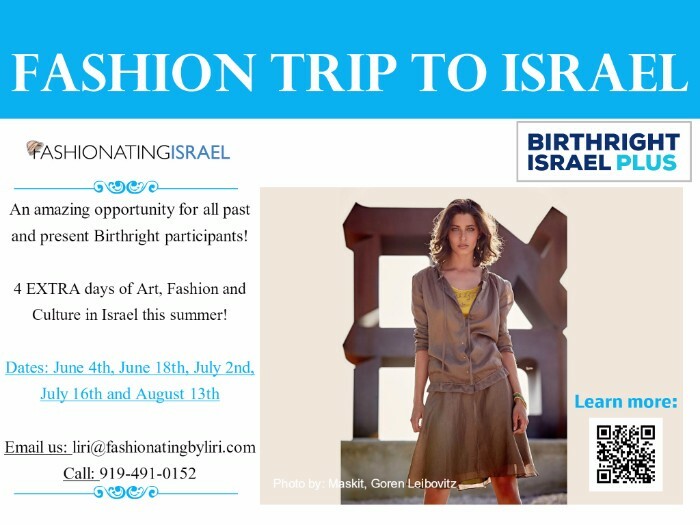 Rabbi Berman will offer a Jewish perspective on civil rights engagement during the Civil Rights movement and in the present.